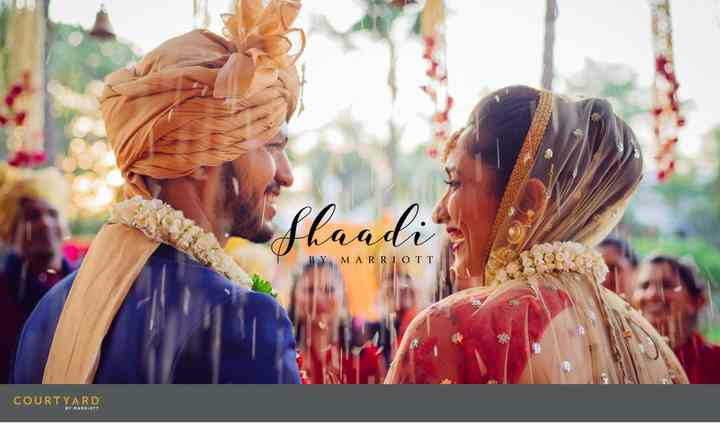 Your wedding is one of the most important events of your life and that is why it is important to choose the right venue to organize a flawless wedding. 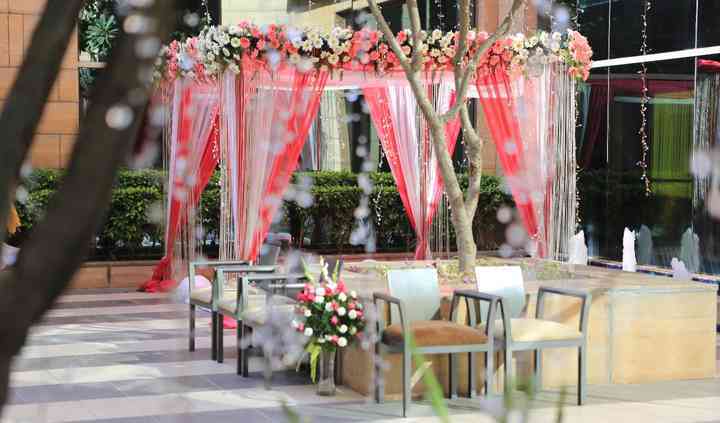 At Courtyard by Marriott Gurugram Downtown, they will help you plan the grand wedding you deserve, in the most incredible background, you could ever imagine. 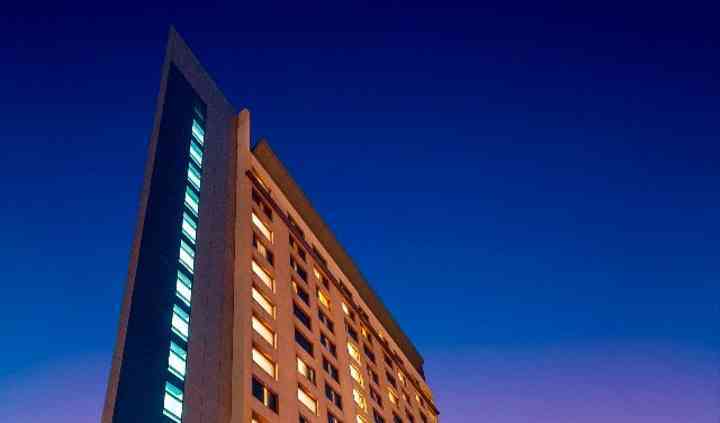 In addition, the Courtyard Gurugram Downtown is a conveniently located hotel near New Delhi and the Indira Gandhi International Airport. 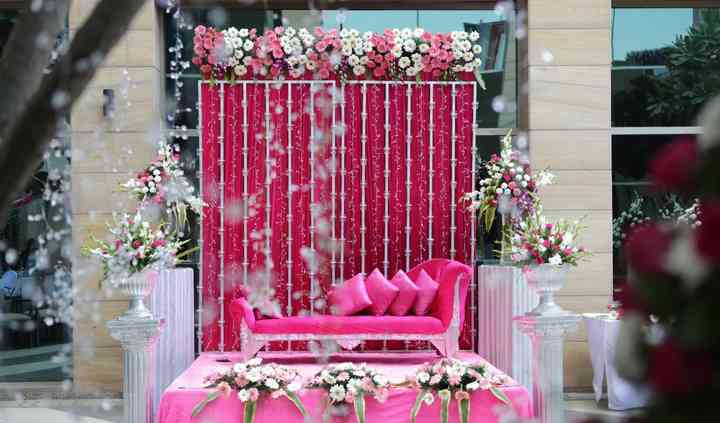 The staff will ensure that your experience is worth remembering a lifetime and your wedding is grand and eventful. Celebrate the wedding of your dreams in any of their stylish venues. Their largest banquet hall, Veda, can easily accommodate up to 250 guests at a time, which allows you to celebrate your auspicious occasions with your friends and relatives. In addition, their indoor ballroom, terrace and poolside which is a great option for a lovely reception alternative. They also offer amenities like furniture, valet parking, basic lighting electricity and backup for your convenience. Allow their professional staff help and assist you with every aspect of your wedding and at every stage of the planning process. The plethora of services offered by them includes service staff, exclusive space for special events, in-house catering, empanelled decor and multi-cuisine menus. Their staff is quite helpful and dedicated. They put their best efforts to understand and fulfill all your expectations and desires. They will definitely provide maximum customer satisfaction with their high-quality services.